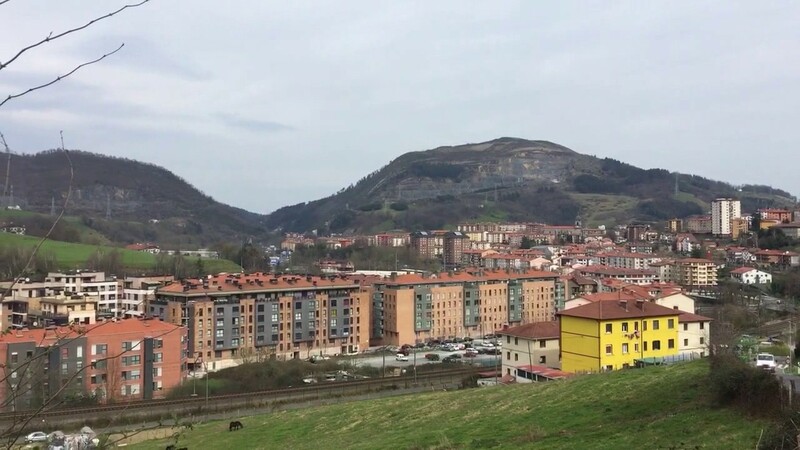 Today please pray for the town of Andoain (population 15,000) in the Basque Country. God has placed several believers and pastors in this town. There is an English academy run by a follower of Jesus, a pastor from this town, and an international worker living here. All of them are working to share Jesus with others daily. Pray that God would use them to start a movement of people coming to Him in the Basque Country.